5.3L V--8 Foot Bed----Regular Cab---4x4--Looking for a nice work truck with low miles? 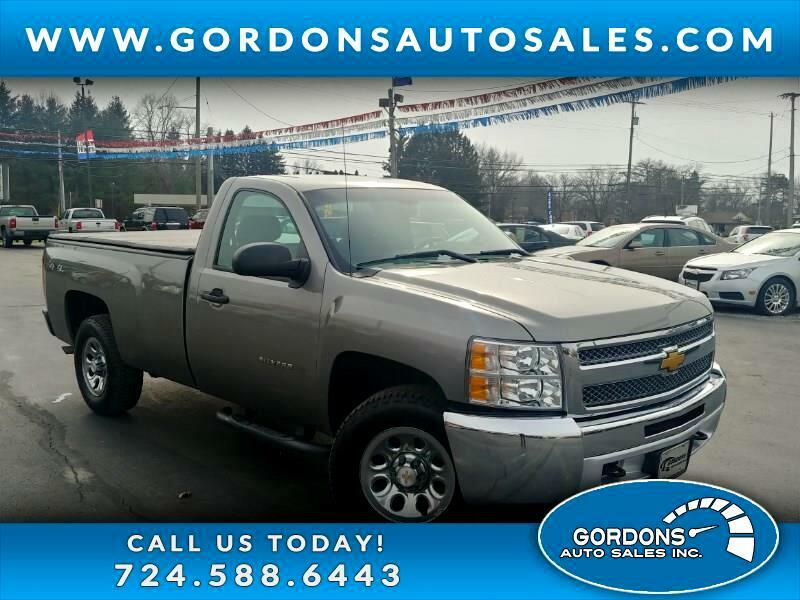 Take a look at this, 2013 Chevy Silverado 1500, which features 4WD and tow package. What also makes this truck a great find...only 81k miles!!! So, it looks like your going to be the one to break it in.